The Scottish Government are consulting children and young people and their parents as part of the process of updating the National Approach. There is a short questionnaire with a view to gathering the views of parents on anti-bullying. Please note the closing date is Friday 19 February. Please see our downloads area for a flyer about the next Information and Support Sessions for Parents and Carers who wish more information or are concerned about their pre-teen or teenager’s Emotional Wellbeing and Mental Health. These sessions have been planned with the support of CAHMS and other relevant organisations. Teen Triple P is a new group suitable for parents and carers who have a child aged 11-16 years who has an Autism Spectrum Disorder or Social/Communication difficulties and is enrolled in a City of Edinburgh mainstream school. The pilot meeting is Tuesday 26th April-28th June 2016, 9.30-11.30am, Tynecastle Community Wing, Tynecastle High School, 2a McLeod Street, Edinburgh EH11 2ND. To allow facilitators to liaise with parents and carers beforehand please try to submit applications before Monday the 29th February 2016. Please indicate clearly on the application form the parents and carers who wish to attend the Autism Teen Triple P group. Congratulations to Jim Pringle and Kath Williamson who won the parent council 50:50 club draw tonight. Congratulations to both. 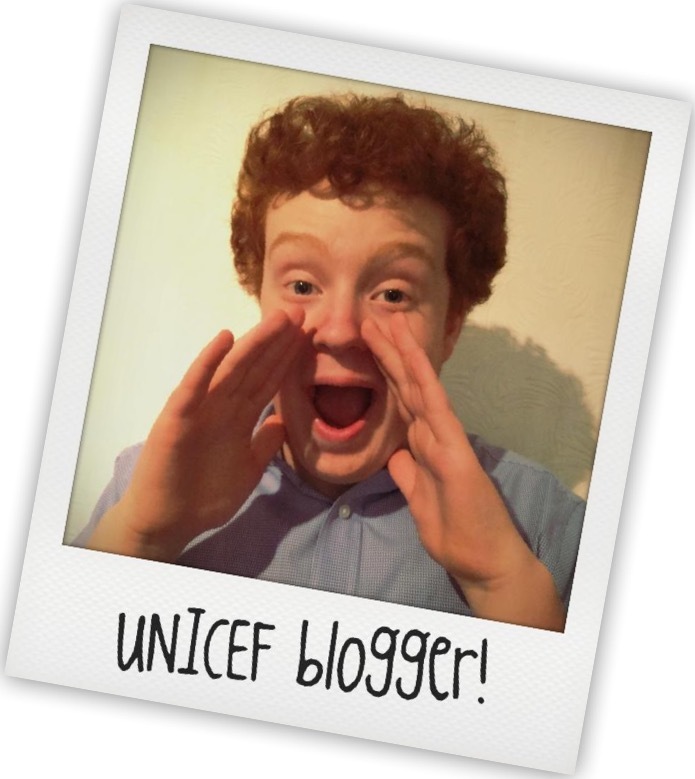 A Trinity Academy student, Jack Lidell, applied to UNICEF to be one of only 20 bloggers from across the world, and was chosen out of 3,000 applicants. Jack’s achievement was recognised in the Edinburgh Reporter today. He is now halfway through his blogging internship and has about seven more blogs to write. You can read his blogs here. Congratulations to India Dodd, Sophie Hamilton, Jocelyn Low and Jonah Walsh who have all qualified to compete at the Scottish Schools Swimming Championships at Tollcross, Glasgow on 30 January 2016. Happy new year and welcome to 2016, a new year and school term. To start the year we thought it might be useul to provide a one-stop summary of all the ways to stay in touch with what’s happening at the school and Parent Council. Feel free to pick those that suit you best. The school’s main Twitter feed. Some of the Twitter feeds are private which means you need approval (and a Twitter account) to follow them. Most of our communication is posted to this website but we also update our Twitter feed and Facebook group regularly. Please feel free to follow any of those accounts and we’d love to hear your feedback too.